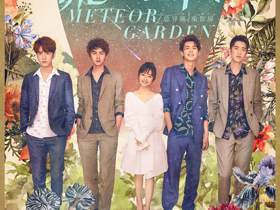 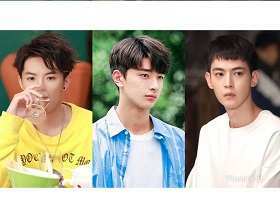 Meteor Garden (Chinese: 流星花園; pinyin: Liúxīng Huāyuán) is an upcoming 2018 Chinese television series starring Shen Yue, Dylan Wang, Darren Chen, Connor Leong and Caesar Wu. 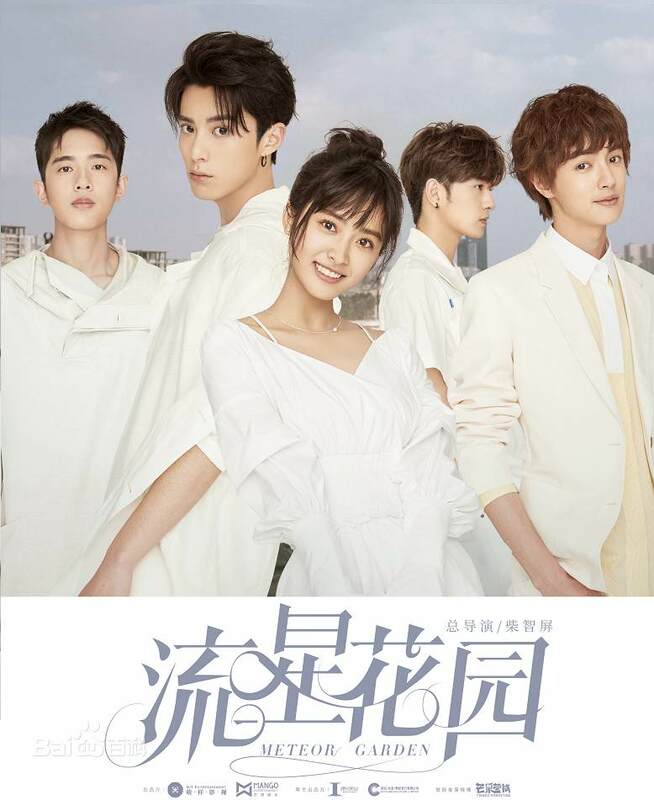 It is based on the Japanese shōjo manga series Boys Over Flowers (花より男子 Hana Yori Dango) written by Yoko Kamio. 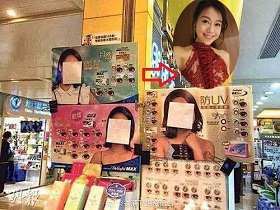 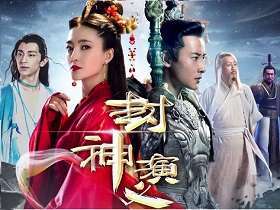 The series is produced by Angie Chai, and directed by Lin Helong. 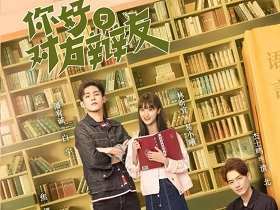 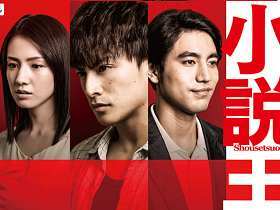 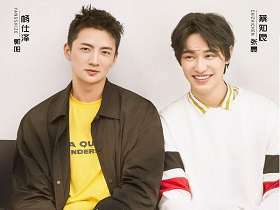 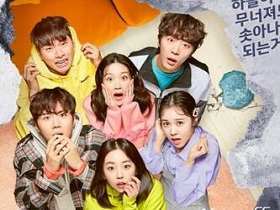 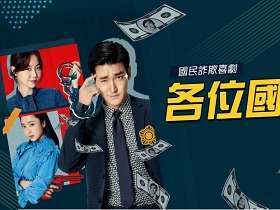 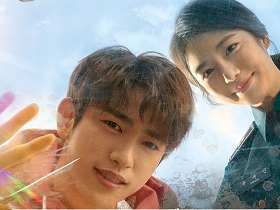 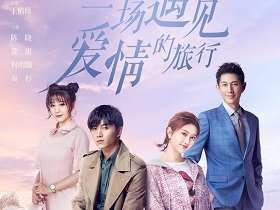 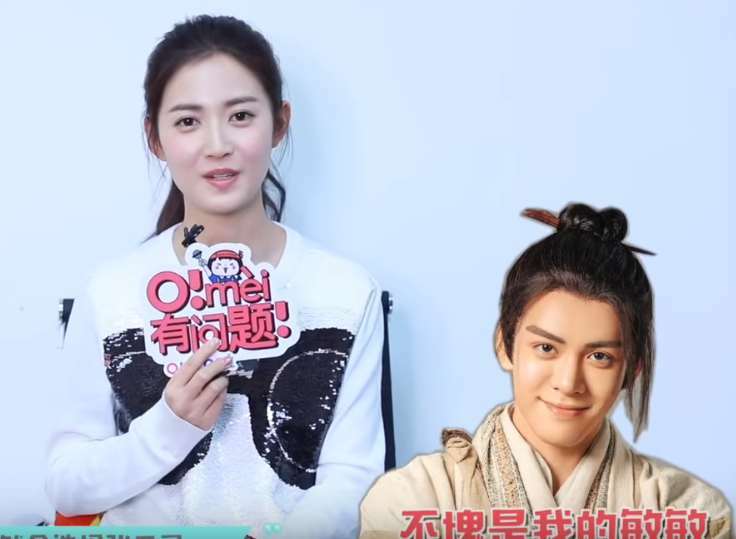 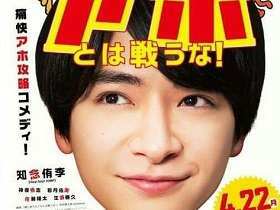 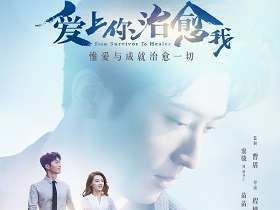 The series reboot is broadcasted first in China on Hunan Television, then made available after its airing to VIP users of Hunan's streaming counterpart Mango TV. 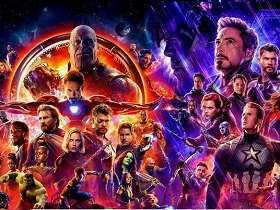 The stream is then made available to everyone the day after. 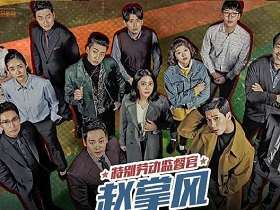 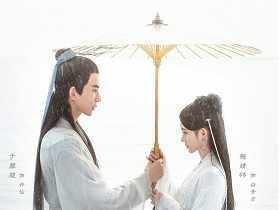 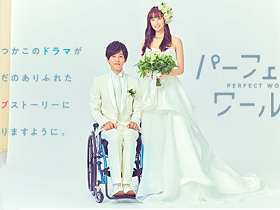 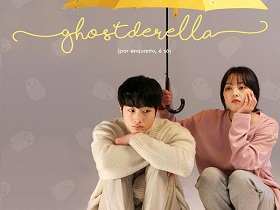 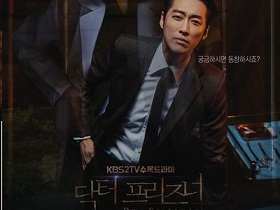 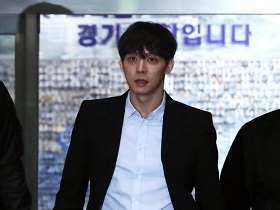 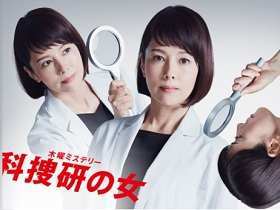 Two episodes are released per day on a Monday to Wednesday basis, the show is expected to have 48 episodes.